Our acoustic buoy, which you helped us nickname Melville, recently made the first-ever near real-time detection of the highly endangered North Atlantic right whale in New York waters—on Oct. 26 and then again a few weeks later. The buoy has been monitoring the depths of the New York Bight since June, when it was deployed by the Woods Hole Oceanographic Institution (WHOI) and WCS to listen for the songs of many different whale species, including these rare ones. 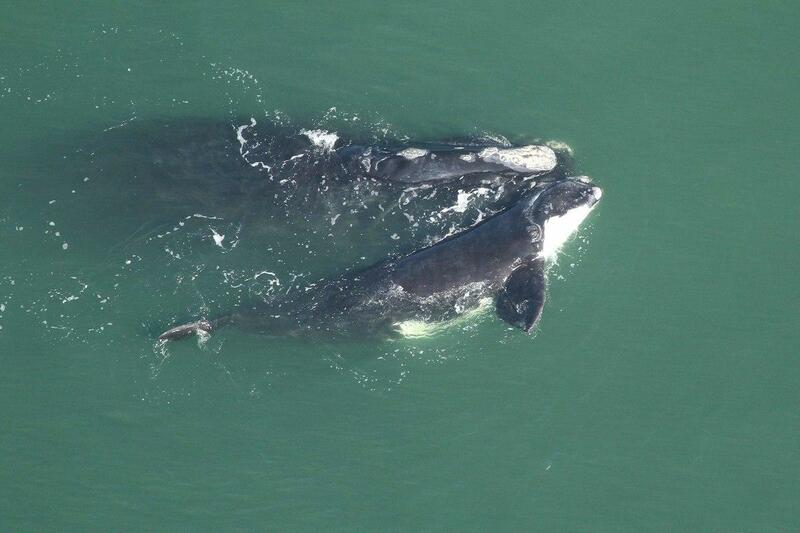 Scientists estimate that there are only about 500 North Atlantic right whales left in the world. They were hunted nearly to extinction before receiving international protection in the 1930s. Their populations are still struggling to recover due to threats including ship strikes and entanglement in fishing gear. But that's not all. On Oct. 31, Melville detected a sei whale, another endangered species. Sei whales grow up to 65 feet in length and they are also rarely observed in New York waters. Our ability to detect whales in this area near shipping lanes will help with efforts to safeguard these species going forward.